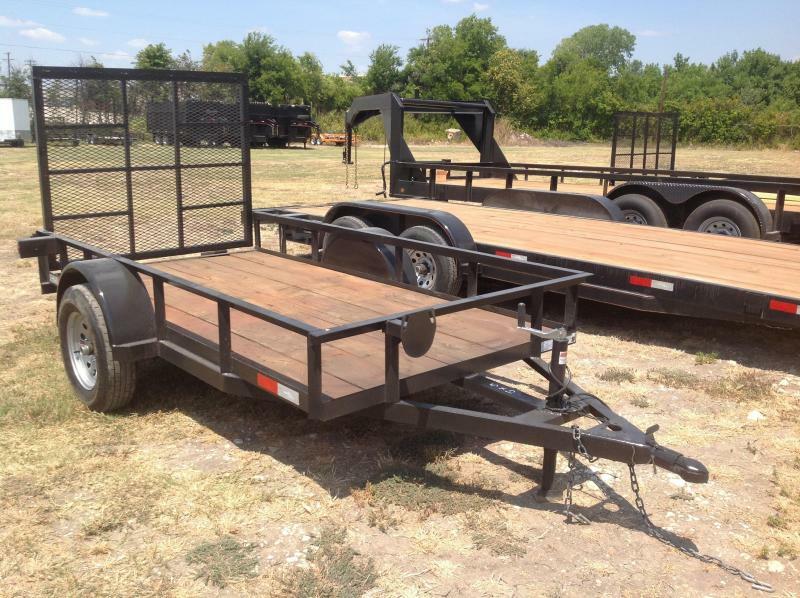 Best utility trailers in Texas. 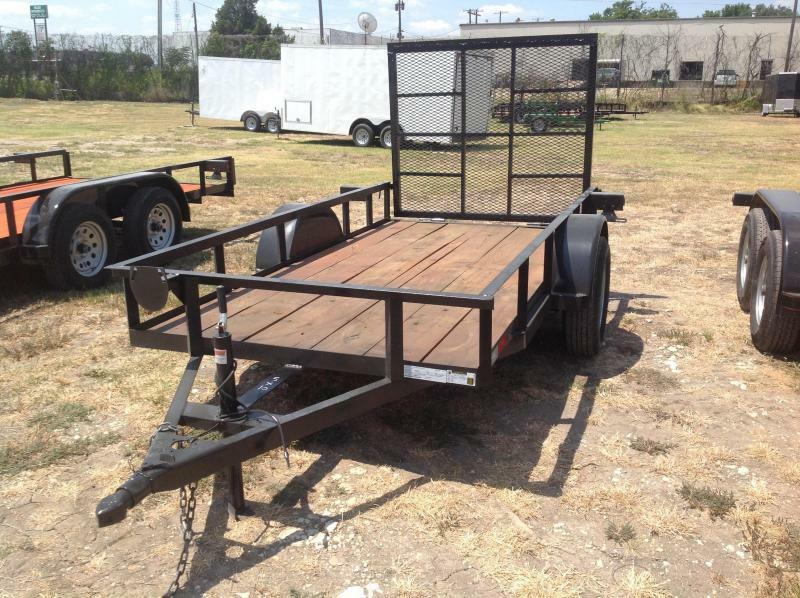 Waco and Austin. 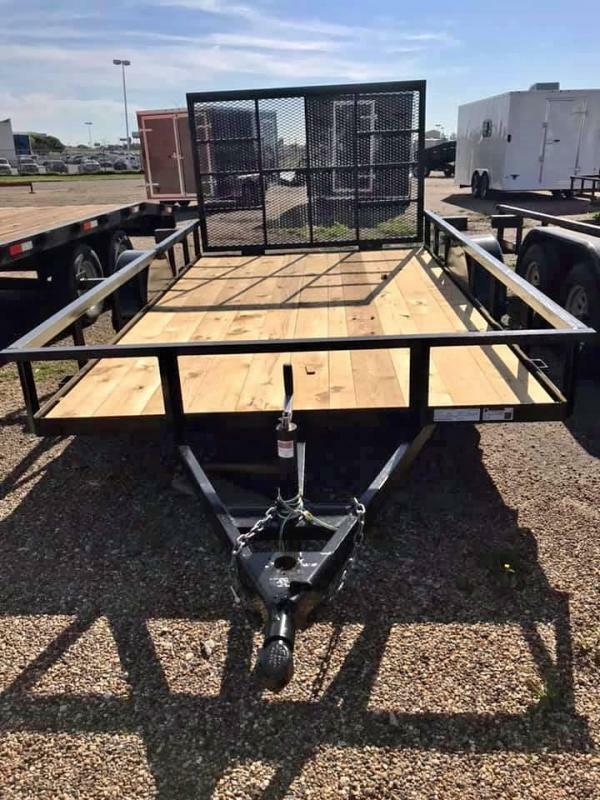 WE WILL NOT BE UNDERSOLD! 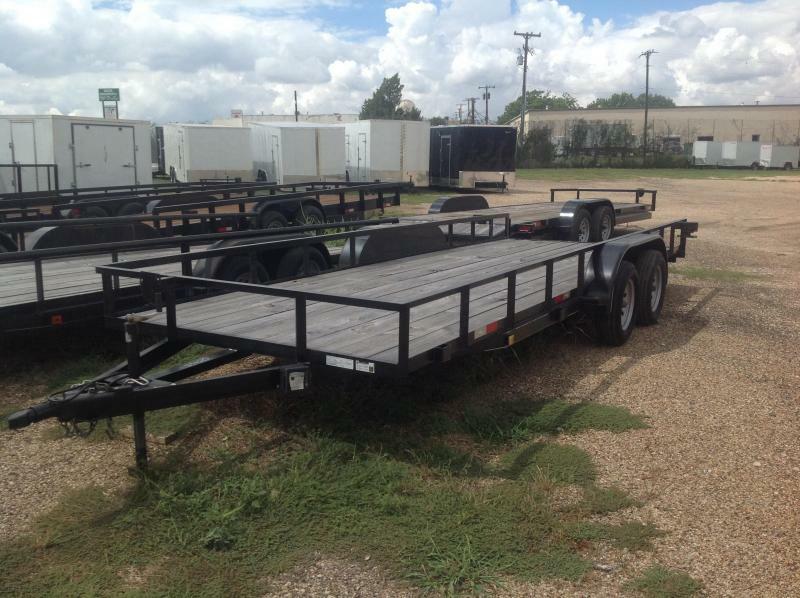 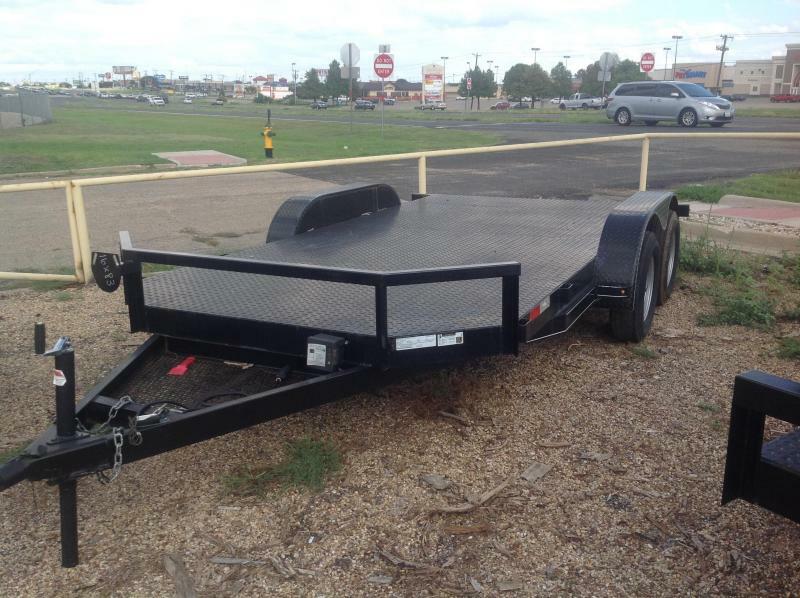 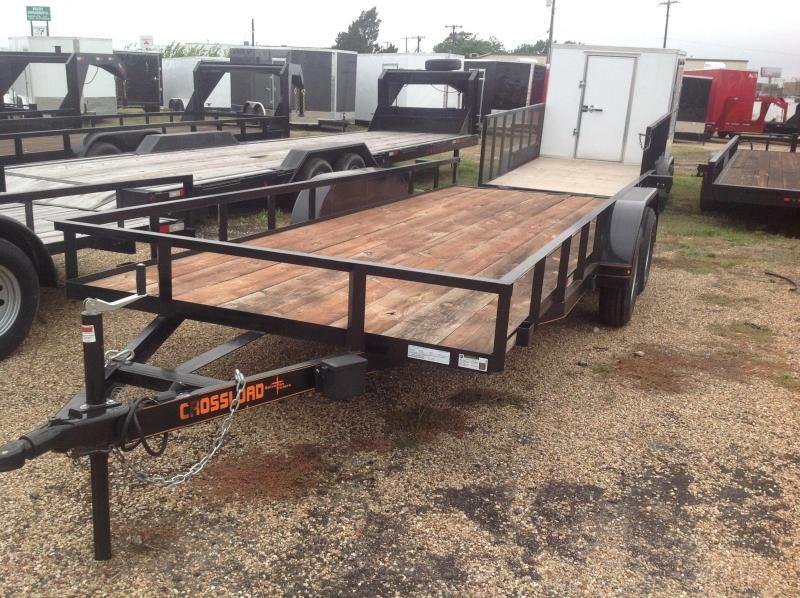 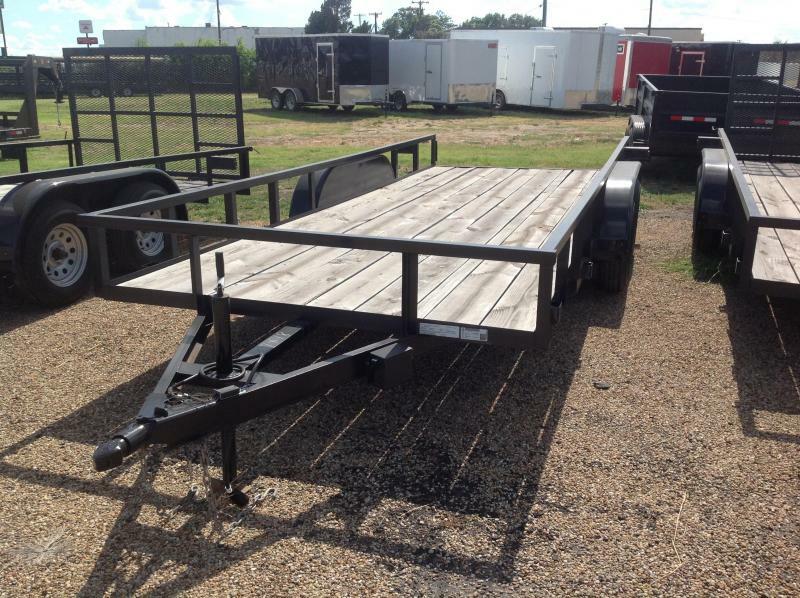 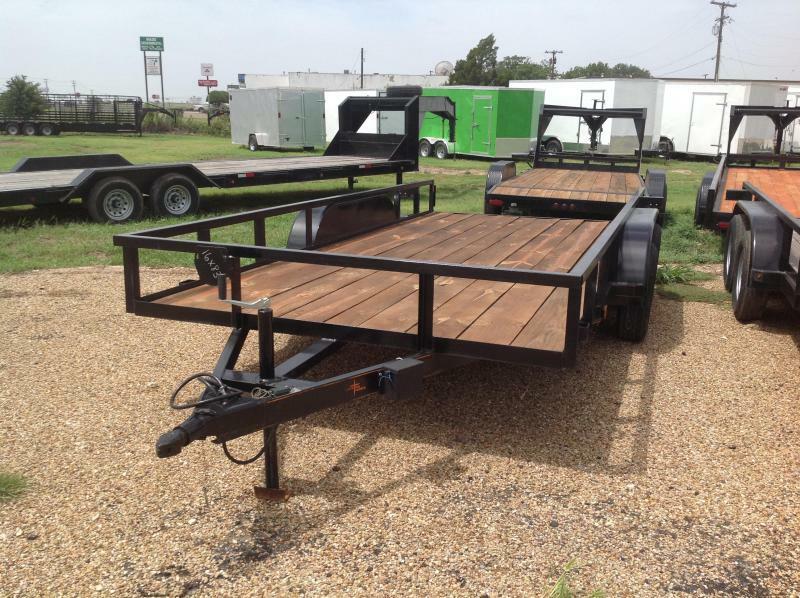 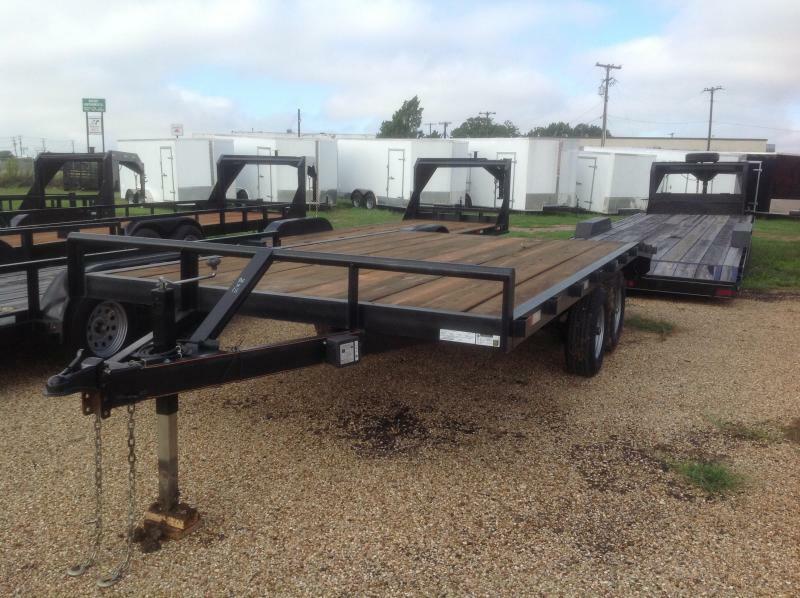 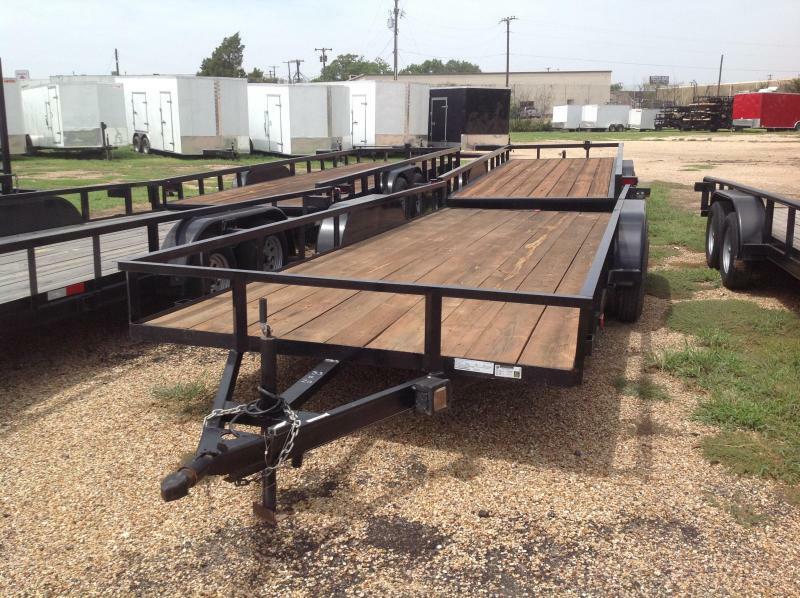  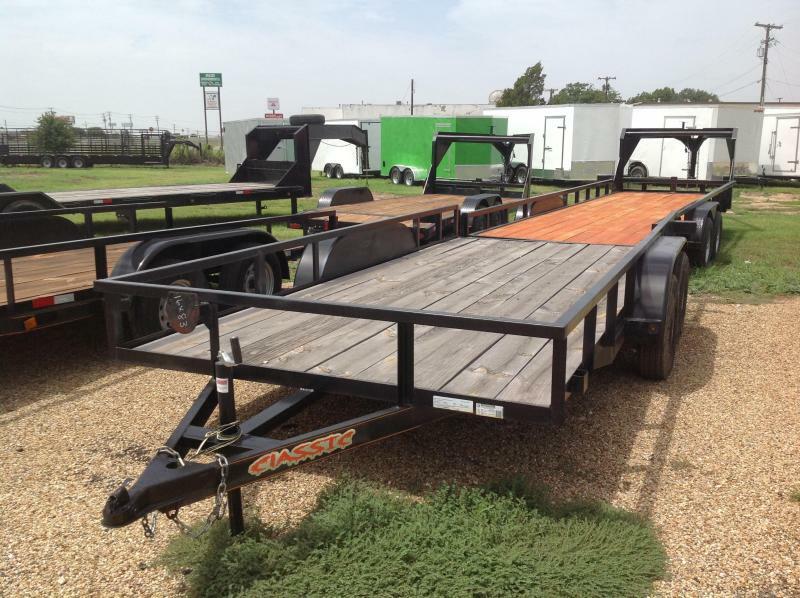 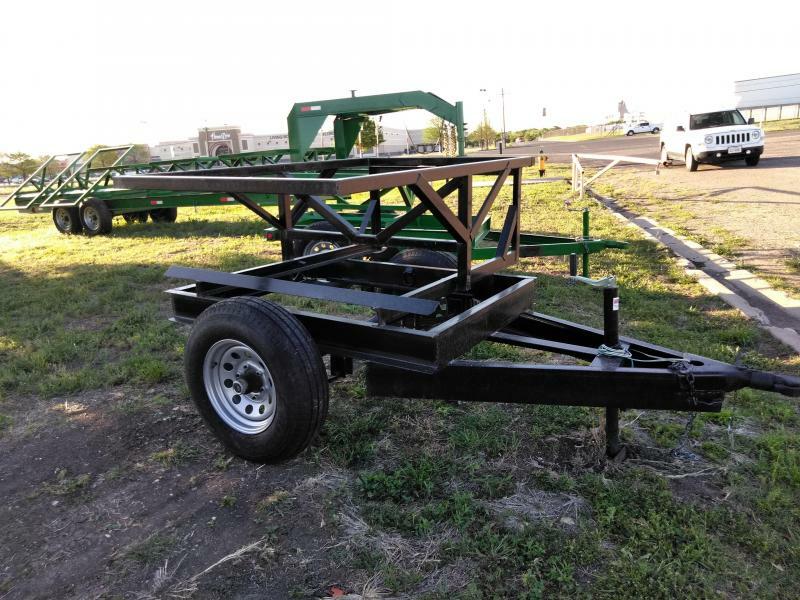 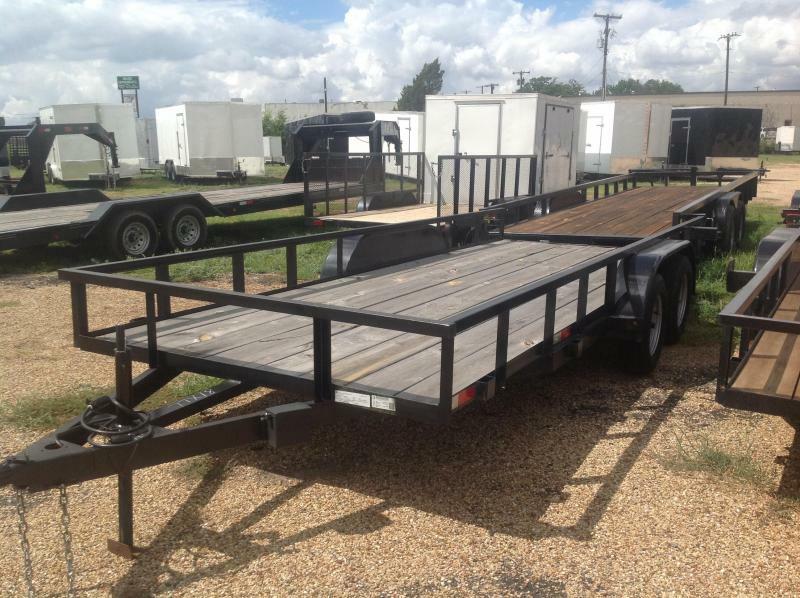 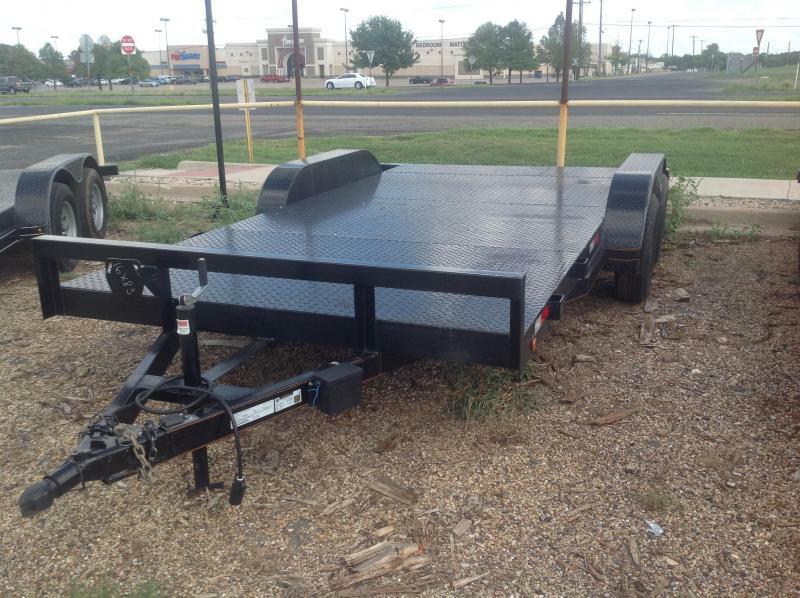 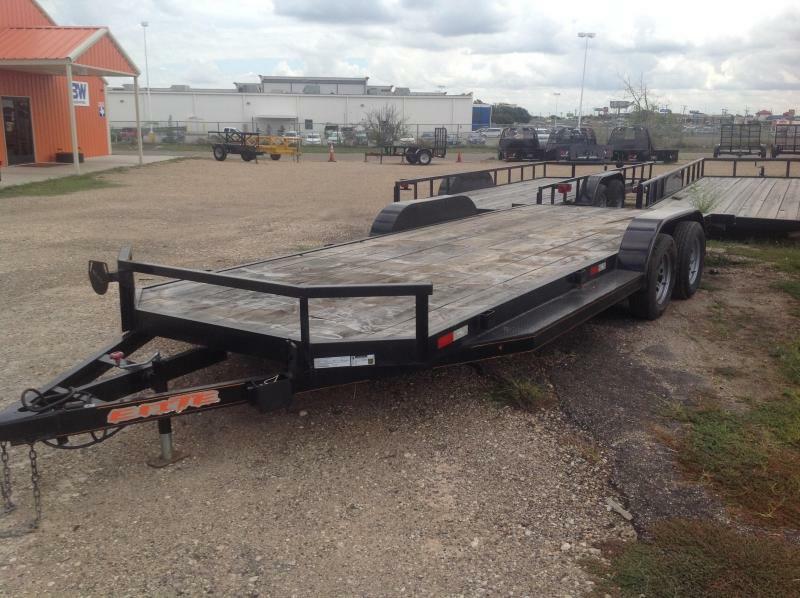 PRICE MATCHING AVAILABLE FOR NEW TRAILERS ONLY!